I know, I know, I’m supposed to finish the Self-Caring Your Way Out of the Pit of Despair series. But I’m so bored! I needed to write something different. I needed to think about something different. I was supposed to post about getting out of my rut. Well, here’s me putting it into practice instead of writing about it. Ha! Don’t worry, if you’re not bored of the series and really want to read it, I’m sure at some point I’ll finish and post. You’ll just have to be patient. Every once in awhile I come across authors who are extraordinary. Their stories, their characterization, their world building, their prose, make me green with envy. Such is the case tonight as I read Strange the Dreamer. Laini Taylor will forever be one of my heroes for how she draws me into her stories. These nights I cringe at my own pathetic work. I want to cry at my own thin stories, at their lack of depth and richness. I wither with envy over Laini’s career (and Maggie’s and Tahereh’s). Careers, all conjured from my wild imaginings of what their lives must be like. I writhe with jealousy over how their minds work, the extent of their imaginations, the limitlessness of their creativity. While theirs operates in Technicolor, my is doomed to malaise and grays. It makes me want to give up. To hang my hat up and let the masters do their work. I certainly have nothing to give. On these nights, in these moments, I have to close the book because their brilliance hurts. It steals the joy of reading. Most of the time, books let me down. But every once in a while, a book is so beautiful, I can’t stop envy from ruining the sheer pleasure of getting lost in a new magical world. 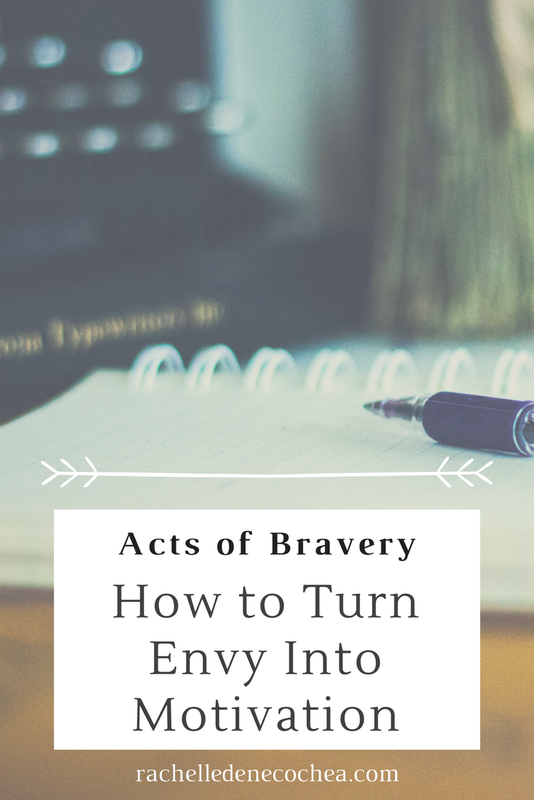 Over the years, I’ve learned to let this envy drive my learning curve. What is it that makes me shrivel? Whatever I identify, I know is lacking from my skill set and I must study it until I’ve mastered it. So tonight, with Strange the Dreamer bookmarked, I close my eyes, lean my head back against the couch and ask: What is it that makes me want to shrivel? After a few seconds, the answer is clear. The slow burn. Laini’s story started slow. So slow, it took me a few days to get into the story. But soon it became a slow burn. The world so beautiful and rich, deep and so, so meaningful, the brilliance of it makes me blush with inadequacy. I have no idea when Strange started the burn. I have no idea how Laini did it. YOU made me do that!!!!!! When I read your blog! I love you and you constantly inspire me!!!! Thank you! You gave me all the warm fuzzies. I love you too.